The Rackmount Kit from Matrox is used to mount Maevex encoders/decoders and Avio transmitters/receivers in a 19” rack. 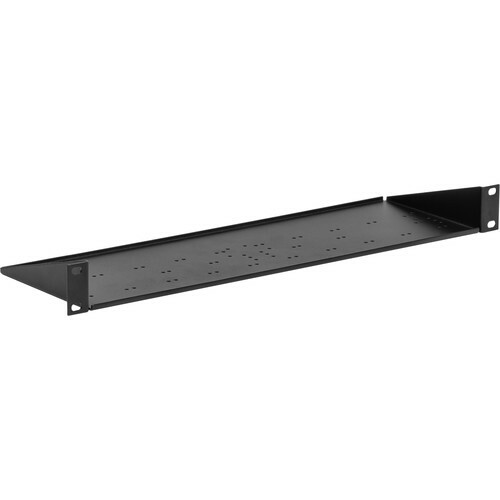 It includes a rack mounting shelf, eight head screws, and four flat-head screws. Box Dimensions (LxWxH) 20.0 x 6.0 x 2.2"